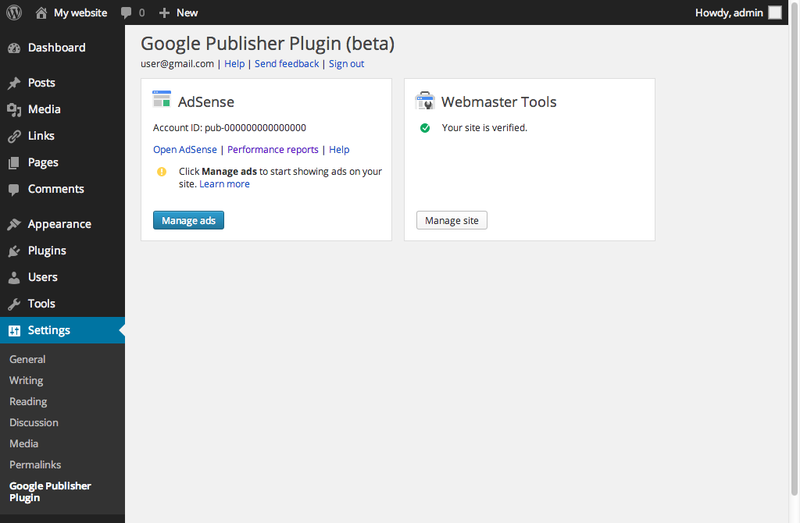 Google today launched a plug-in for self-hosted WordPress blogs in public beta that makes adding AdSense ads to websites easier and makes verifying a site with Webmaster Tools a single-click process. 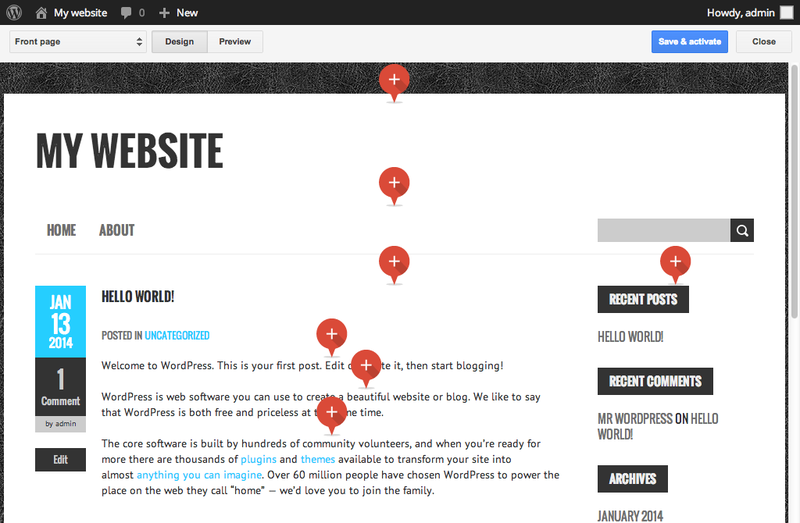 Given that WordPress now powers more than 20 percent of websites, it’s no surprise that Google has decided to take WordPress very seriously. Despite its legacy as a blogging platform, WordPress is mostly used as a content management system that, thanks to its extensibility, can cater to virtually every need. While it seems like Google is planning to add more functionality to the plug-in over time, the current version is still pretty limited. Besides the Webmaster Tools verification (which saves you the usual steps of copying and pasting code snippets into your WordPress templates), it only offers the ability to easily place ads on your site. To get started with this tool, all users have to open the plug-in and then select if they want to see a preview of their site’s homepage, or of a single page or post. Google automatically places markers on the screen for spots where ads would fit, and all a user has to do is select one of these spots to start service ads there. The service currently supports four ad formats: automatic (which chooses the most appropriate size), horizontal banner (728×90), vertical banner (160×600) and rectangle (300×250).